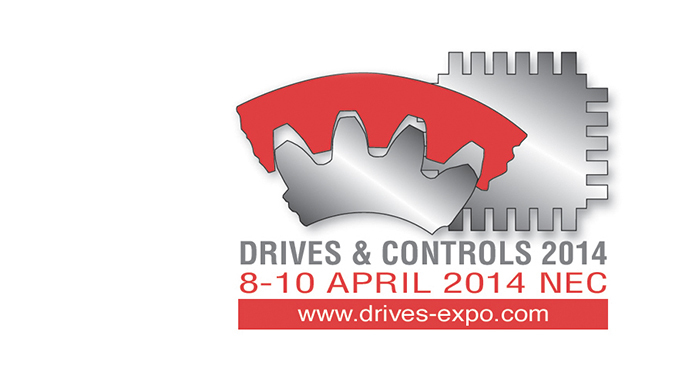 Reliance Precision Limited will be exhibiting its latest drives and motor capabilities at Drives and Controls, the UK’s motion control equipment, systems and components show, to be held at the NEC, Birmingham, UK from 8th to 10th April. A diverse range of products will be featured including intelligent motors, flexible shaft couplings, gearboxes, precision gears and a wide range of positioning components and assemblies. A product integration service offers a complementary capability, providing cost-effective sub-assemblies using standard and modified catalogue components. Products can be ordered directly from Reliance Precision Limited or via our on-line store. Visit Reliance Precision Limited at Stand D4, located in Hall 3.